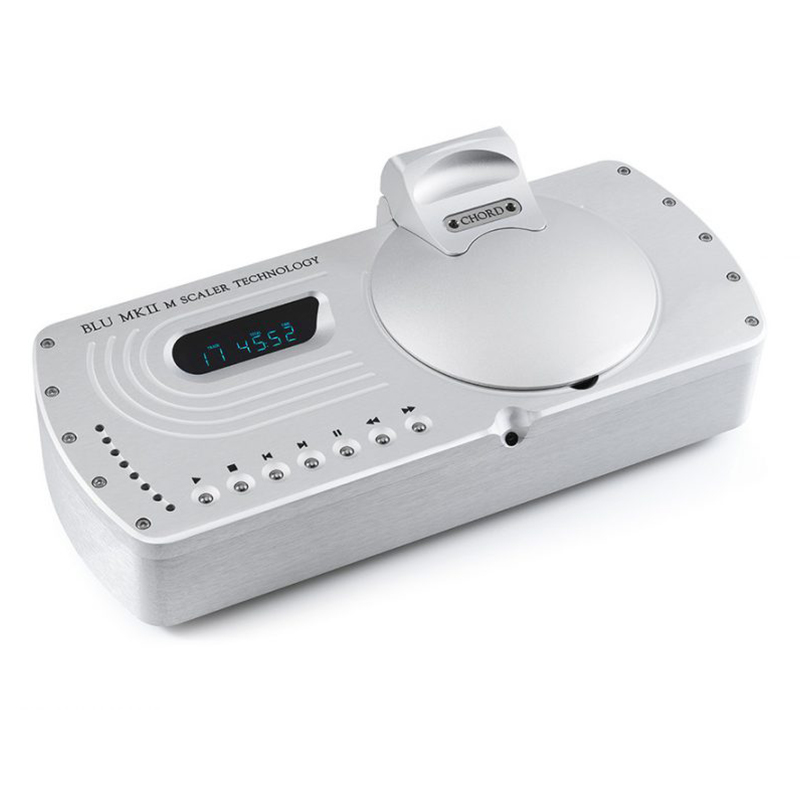 Put simply, the BLU MKII upscaling CD transport sets new standards for CD sound quality by using the very latest FPGA technology to implement advanced proprietary filtering and upscaling techniques. Chord’s next-generation CD transport incorporates a powerful new FPGA core with extraordinary capability. When used in conjunction with the DAVE DAC, it brings the DAVE to a new level of sonic purity.